Join the community busy bee to help! Extensive damage has been caused to several gravestones at Pioneer Cemetery the night before ANZAC Day. 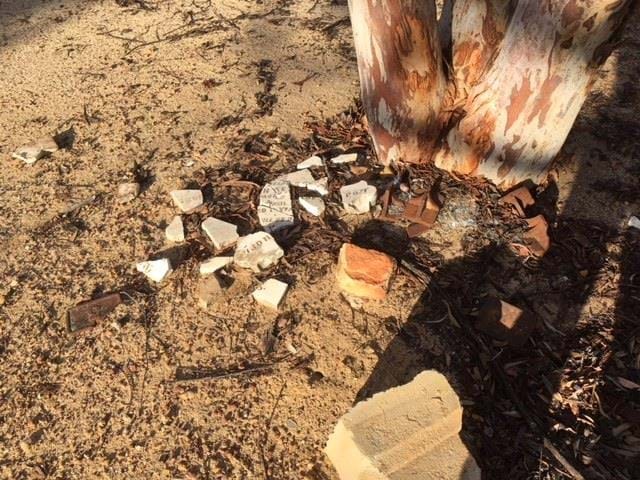 If any members of the public saw or heard any suspicious activity within the area recently, you're urged to report it to the Shire of Merredin (9041 1611 and Merredin Police. A Community Busy Bee will be held to help clean up rubbish around the cemetery. For those who would like to participate, you're encouraged to comment on the Facebook post (below) indicating your availability.